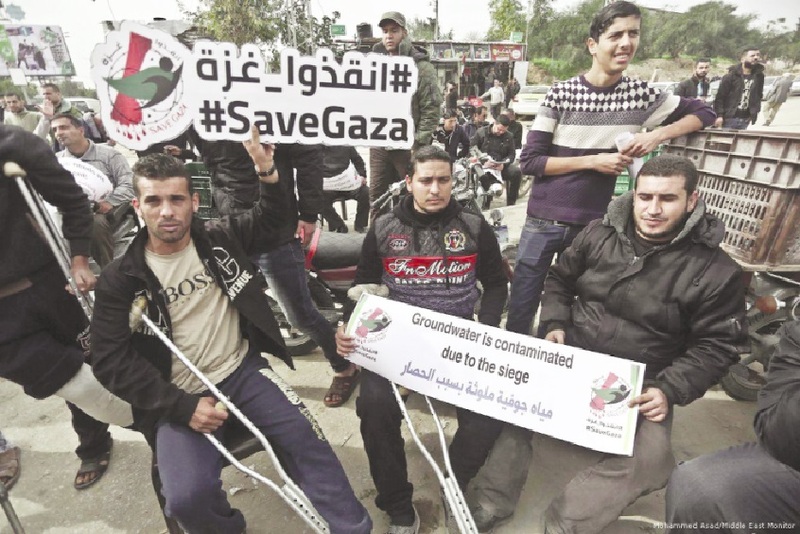 MEMO: An institution providing services for Palestinians with cerebral palsy in the occupied Gaza Strip sustained serious damage in an Israeli air strike in July and has been forced to temporarily relocate until repairs are made, reported UN OCHA. On 14 July, the Israeli air force struck and partially destroyed a building in Gaza City, killing two Palestinian children who were sitting on the building’s roof at the time, and injuring 31 others. The air strike also damaged a number of adjacent buildings, including the premises of the Palestine Avenir for Childhood Foundation (PACF). “Under IHL, as a rule, only combatants and military objectives can be targeted; any military attack, even when directed at a legitimate military target, must comply with the IHL requirements of necessity, precaution and proportionality,” the report added.